To continue what I initially started writing in my title:"...this is the right post for you!" 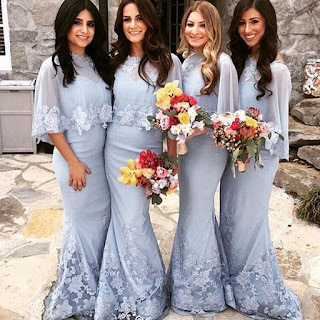 Here I'll be sharing some of the prettiest and glamourous dresses for wedding events and bridesmaids that I came across whilst browsing on-line. Every bride fantasies about that perfect day of celebration of love. Finding the right dress is one of the biggest tasks when it comes to planning a wedding. The options are endless and it's not always easy to figure out what works best for us, depending on our body shape, personal taste and the whole theme of the wedding. 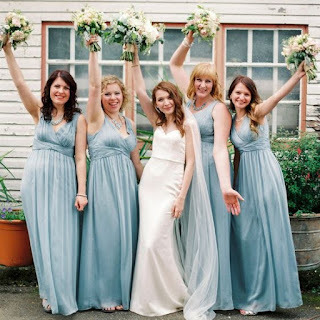 It's also very important to pick the right dresses for bridesmaids, and long bridesmaid dresses are very popular. If you're going for a romantic feel, lace dresses will be the right choice for you. You can opt for sexier, short styles, or breathtaking long models, whichever suits your personality better! All these dresses are dreamy and it's very hard to pick one that is my personal favourite. 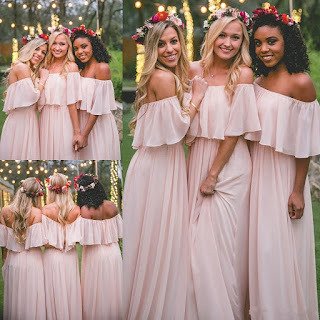 I'm sure every bridesmaid must have a lot of fun in any of these gowns! 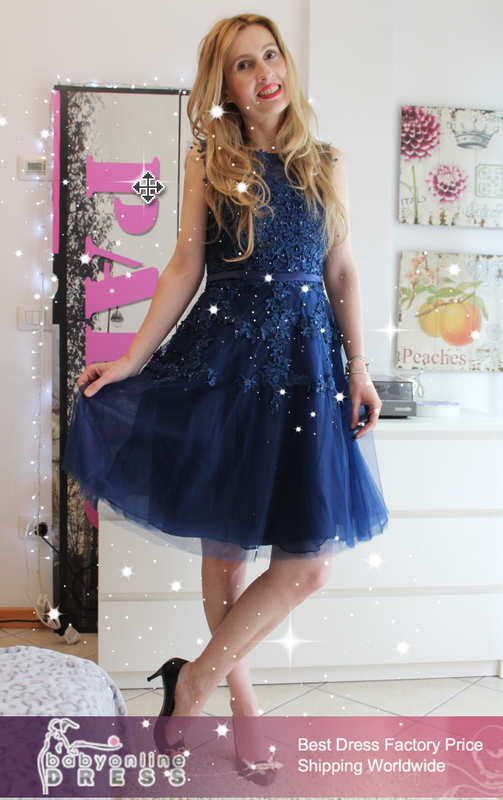 Talking about fairy tale wedding, yesbabyonline dresses also has a great selection of those dresses that are perfect for "over the top "glamourous" wedding celebrations. 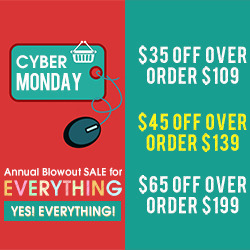 Needless to say, it's an on-line store with long tradition, whose satisfied clients vouch for their quality. The dresses have very reasonable and competitive prices. 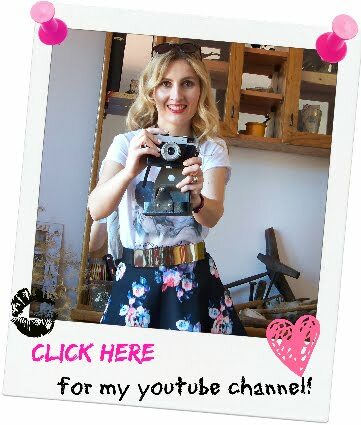 If you're a bride to be, this is definitely a must see web site! Belli e colori fantastici. Buona giornata.